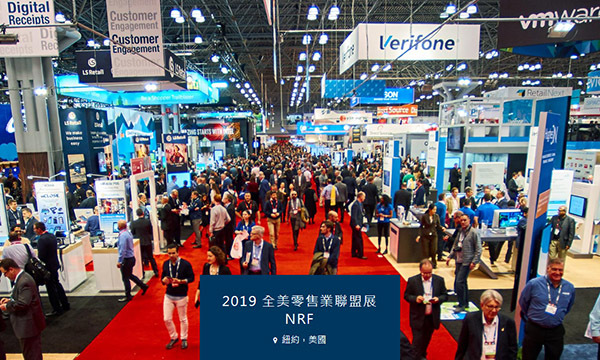 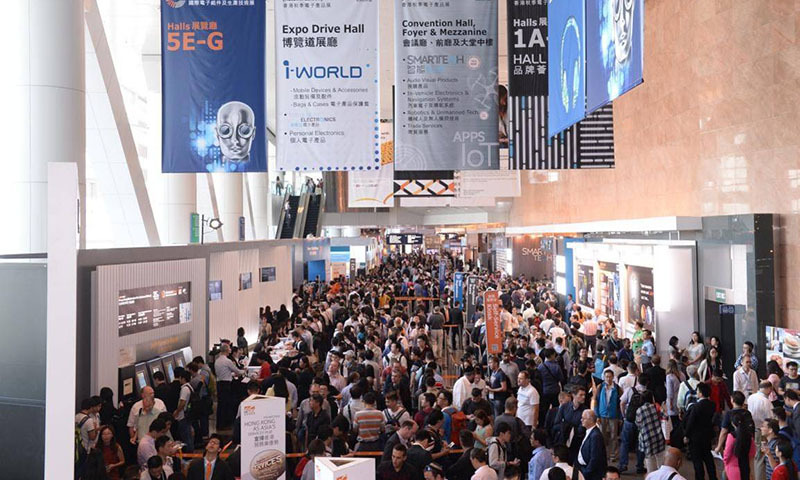 Hong Kong Electronics Exhibition(Autumn Edition) isorganized by the Hong Kong Trade Development Council, which is Asias mostpopular and authoritative Consumer Electronics Show. 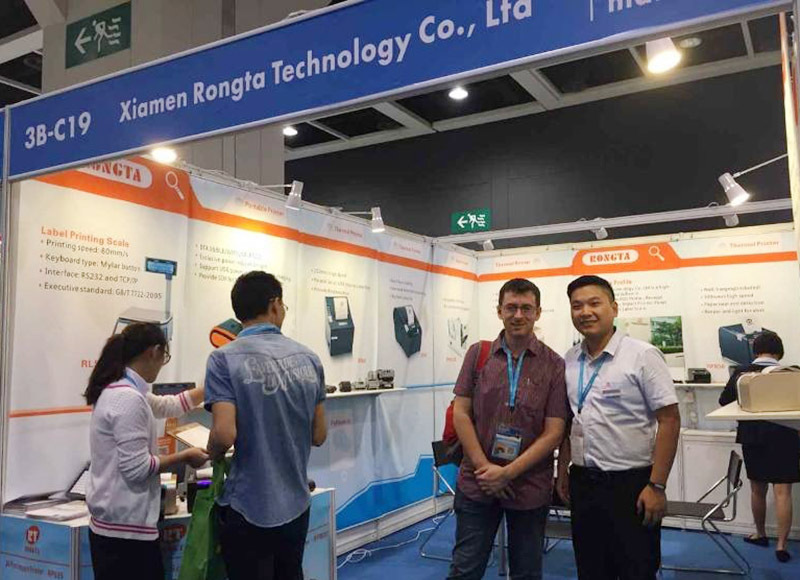 This Autumn exhibitionpresented all kinds of electronic product,include Wearable Device, 3Dprint,networkinghome,Unmanned Control ,Audiovisual Products,branded electronics,Ecosaving,i-Word,packing&design,navigationalsystem,innovation,telecommunication equipment and Testing and Certification andso on.This show is the leading trade of the electronic market. 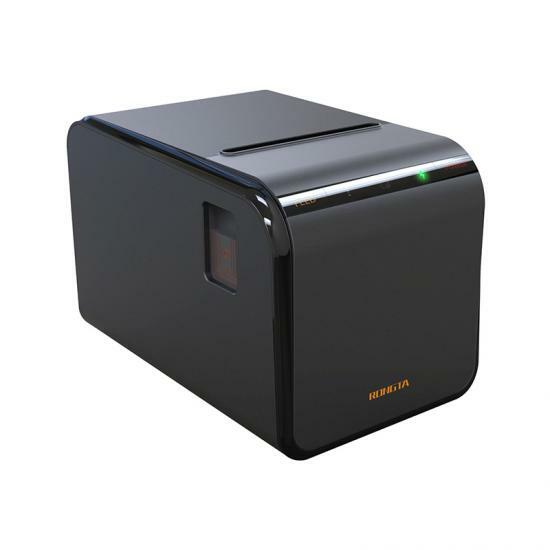 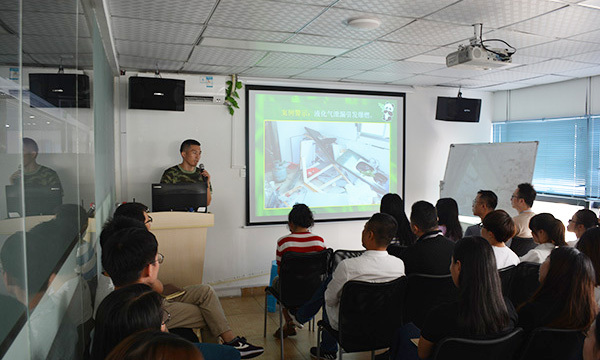 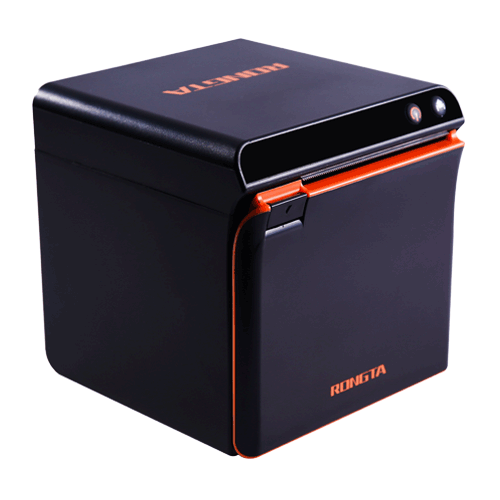 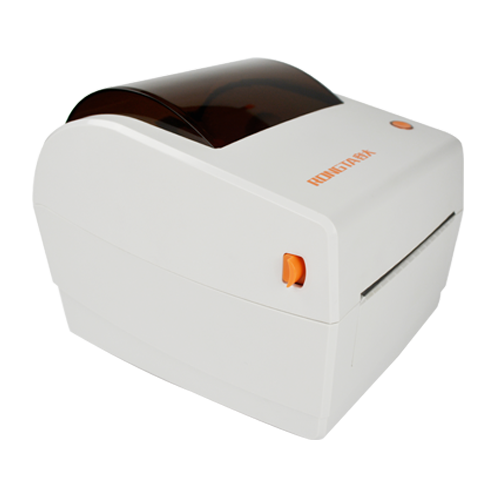 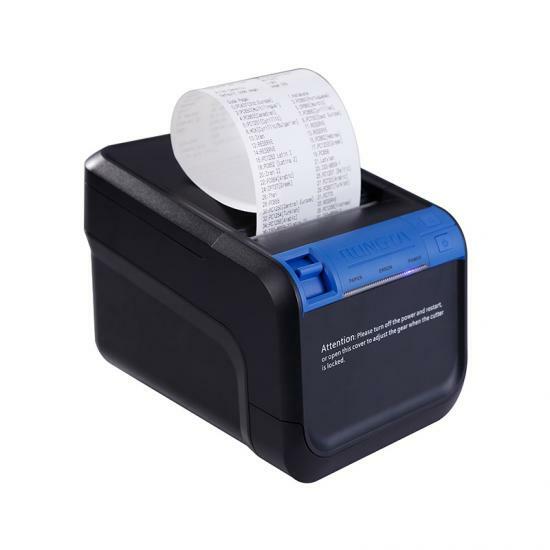 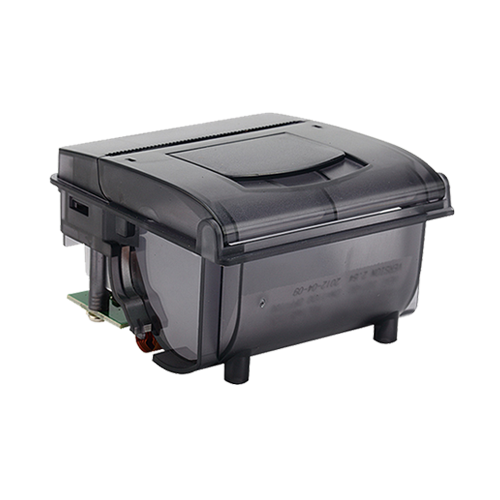 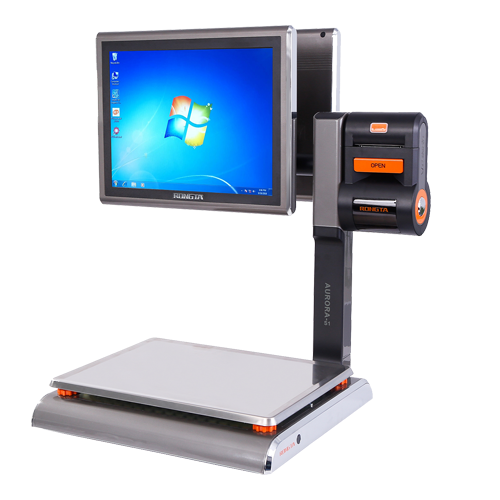 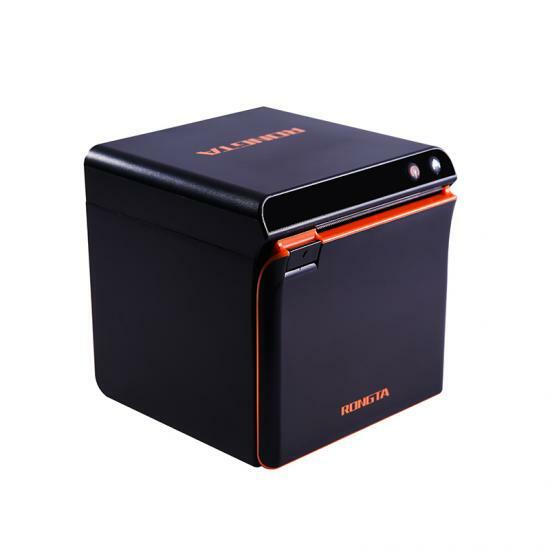 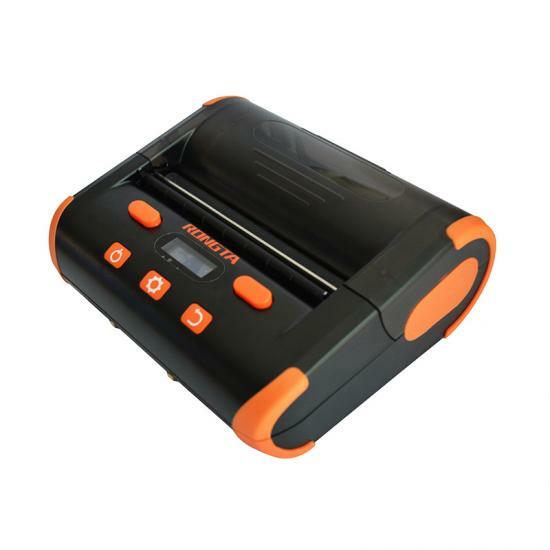 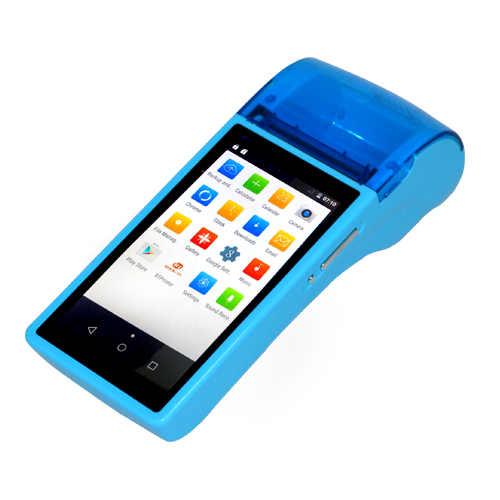 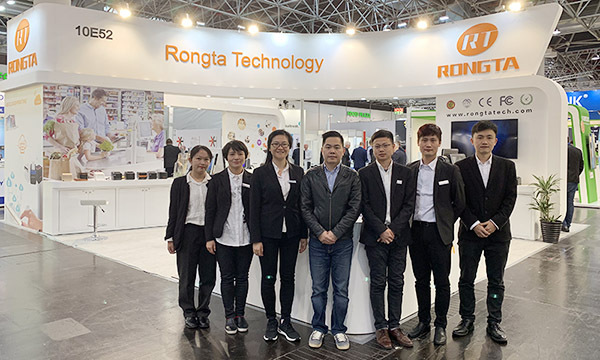 As the leading manufacturer of receipt printer in China,Rongta technology always Keeping up with the demand of the times, putting intogreat play of expertise on receipt printer, which is accumulated many years,anddeveloping solidly.